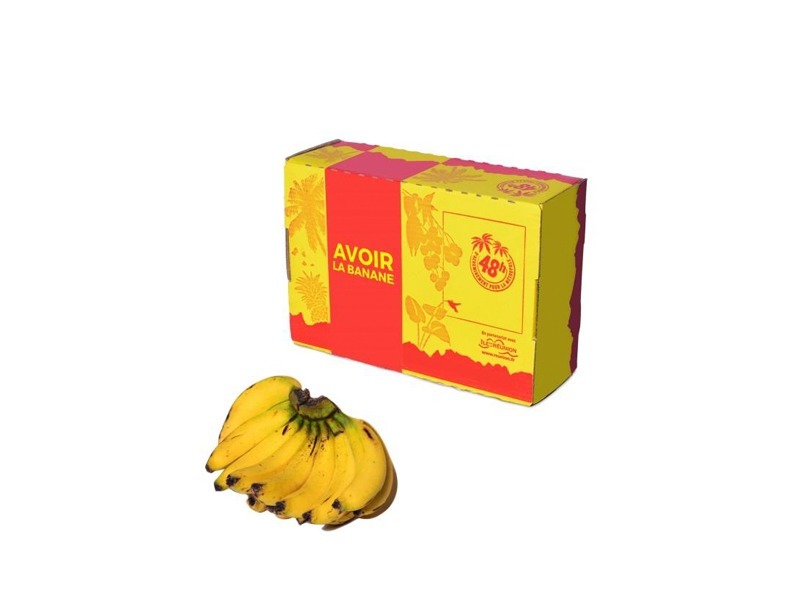 Fruits and vegetables need strong box packaging for better protection during transportation. 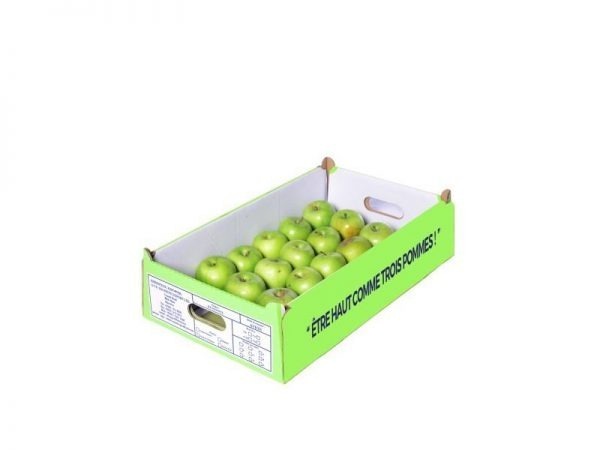 Dakri Cartons’ foldable fruit and vegetable corrugated boxes are the perfect packaging to put your brand image in the limelight. 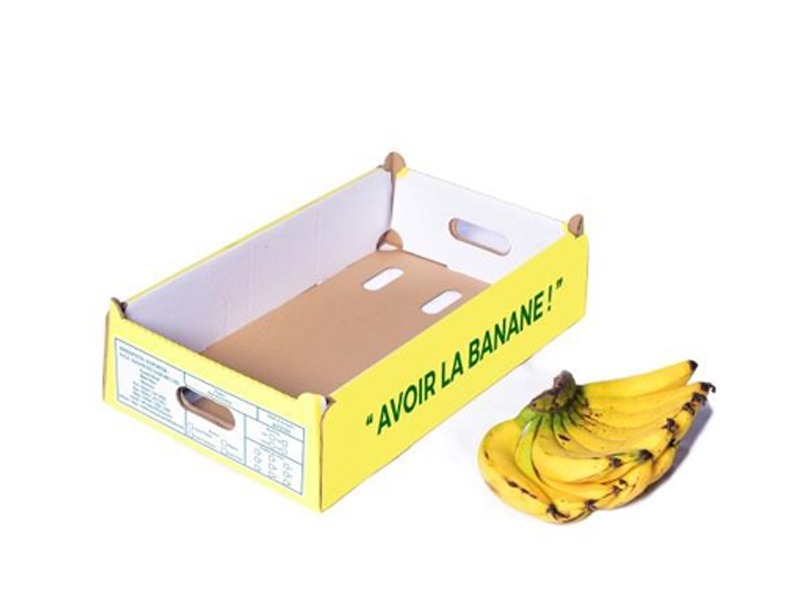 These sturdy boxes will protect the integrity of your produce and make them easy to transport, all in your own style. They are supplied flat for compact storage until needed.